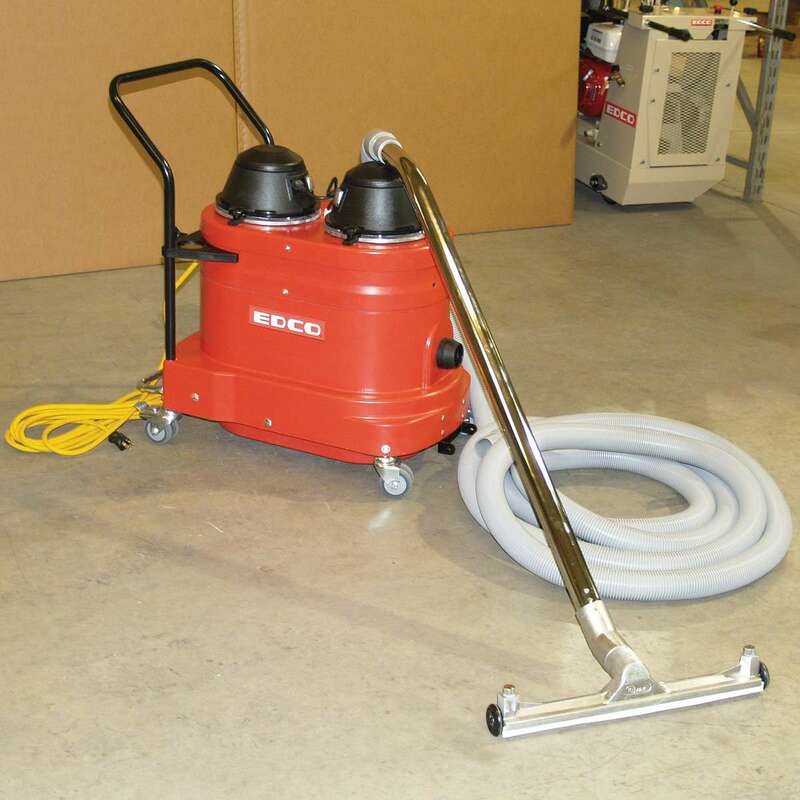 The EDCO CPM-8-9H Scarifier #79300 Crete Plane has been a reliable scarifier used by the Pro’s for years. With the solid performing Honda engine it will power through the project. With more mfgs entering or re-entering the scarifier category, please keep in mind you get what you pay for! EDCO is still the top choice for the Pros and Gov agencies for a reason! This model is now Preloaded with the A201 Carbide Standard Kit included in the posted price. 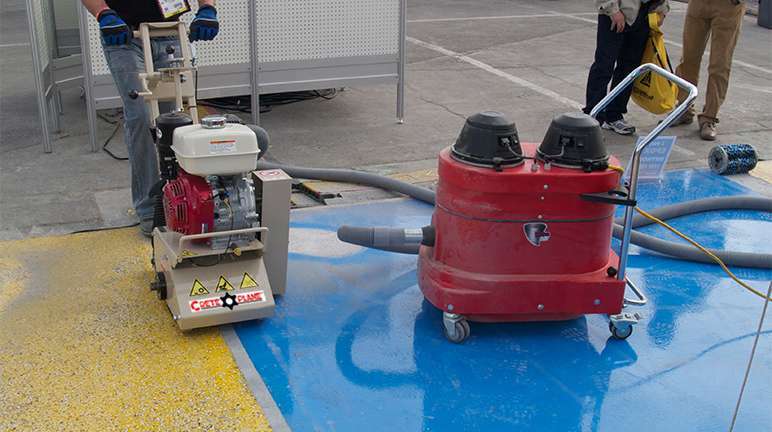 Looking to use a scarifier for paint line removal on asphalt? 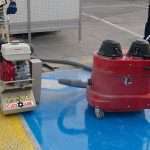 If so, most are not aware of the specialized EDCO TLR-7 Traffic Line Remover…click the below link for additional info. *** Please read below regarding different pricing options and we welcome a phone call on any of the EDCO Scarifiers & Grinders as the below options and/or carbides can be a bit confusing. 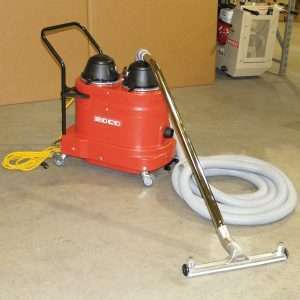 We also do stock the HEPA Vac 200 and discount an additional $200 when shipped with an EDCO Grinder or Scarifier. 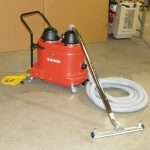 We also have the CPM8 Electric Scarifier in stock and while not loaded on our website yet, we also have the EDCO Edge Grinder, Single Head Grinder and Turbo Grinders in stock. Please contact for details. Feel free to contact us for shipping options to a Residential Business, lift gate service, etc.